 GHC gives you the power to decide if your experience was worth what you paid. Wisconsin’s first and only money-back health care guarantee. The GHC Experience GuaranteeSM is simple and revolutionary at the same time. We want your experience at GHC to exceed your expectations every time. In order to continue to improve and provide high-quality service, we need your feedback – good and bad. 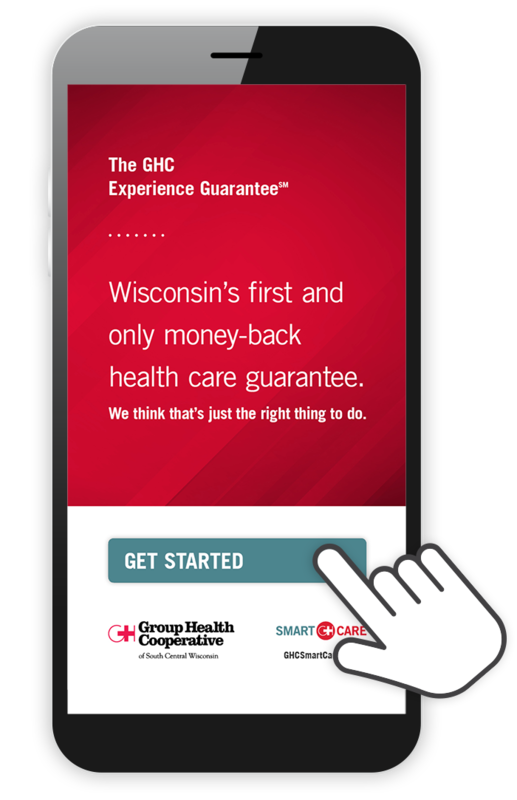 If your experience at a GHC clinic doesn’t meet your expectations, tap the app, tell us about it, and at your request, we’ll refund some or all of the costs associated with your visit. We think that’s just the right thing to do. Like any other guarantee, there is fine print. There’s not much of it, but if you’d like to review our Terms and Conditions, please click here. How does the GHC Experience GuaranteeSM work and how do I submit my feedback or request a refund? 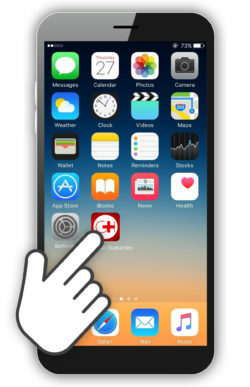 There are two ways to submit feedback and/or request a refund; you can download the app to your phone or you can complete the form on your desktop or tablet. After your visit, you can provide feedback – good or bad – and if you ever have an experience that fails to meet your expectations, you can tell us about it and request to have some or all of your out-of-pocket costs refunded (up to $2,000). What can I expect once I submit my feedback through the GHC Experience GuaranteeSM App? If you have requested to talk to us or have requested a refund, you will receive a call from our Member Experience Team within three business days. They will speak with you on the phone and help process your refund if needed. If you requested to have some or all of your out-of-pocket costs refunded (up to $2,000), the Member Experience Team will work with you to make sure it is returned to you through your original method of payment within five business days. What does the GHC Experience GuaranteeSM cover and when am I eligible? Your refund request must be made no more than six months after your date of service. The GHC Experience GuaranteeSM only covers visits to GHC-SCW clinics or providers that occurred on or after August 31, 2018. What is not covered through the GHC Experience GuaranteeSM? Visits to any non-GHC-SCW clinics including UW Health, University Hospital or Regional Network Providers. Disagreements with your provider’s medical opinion, medical decision-making or refusal to provide or prescribe a particular medication. If I use the GHC Experience GuaranteeSM App, will my private health information be safe? Yes, bank-grade security protocol is in place to safeguard your privacy and personal health information. We will never share your private health information with any outside organizations. What will you do with the information collected in the GHC Experience GuaranteeSM App? We’re always looking for ways to learn from and engage with our members. All feedback – positive and negative – collected through the GHC Experience GuaranteeSM App will be reviewed and analyzed to help us improve our Cooperative. Your feedback will not be connected to your medical record. and request the Member Experience Team. *National Committee for Quality Assurance (NCQA) Private Health Insurance Plan Ratings 2018-2019.